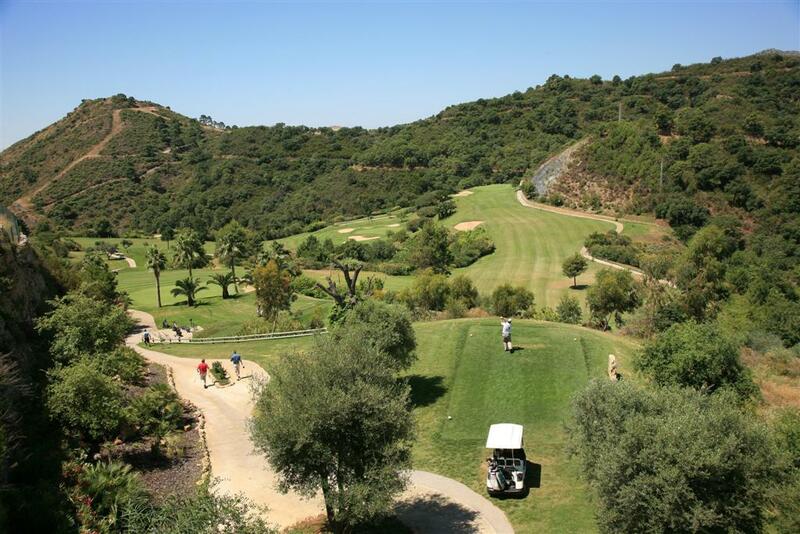 For golfers who are interested in a warm and sunny break and a course that will test their brain cells, it is well worth considering paying a visit to Los Arqueros Golf and Country Club gloriously nestled in the beautiful area of Benahavis. Los Arqueros is situated in a prime location, among the simply stunning panoramic vista of the Sierra de Ronda mountains with spectacular views of the Mediterranean coast. 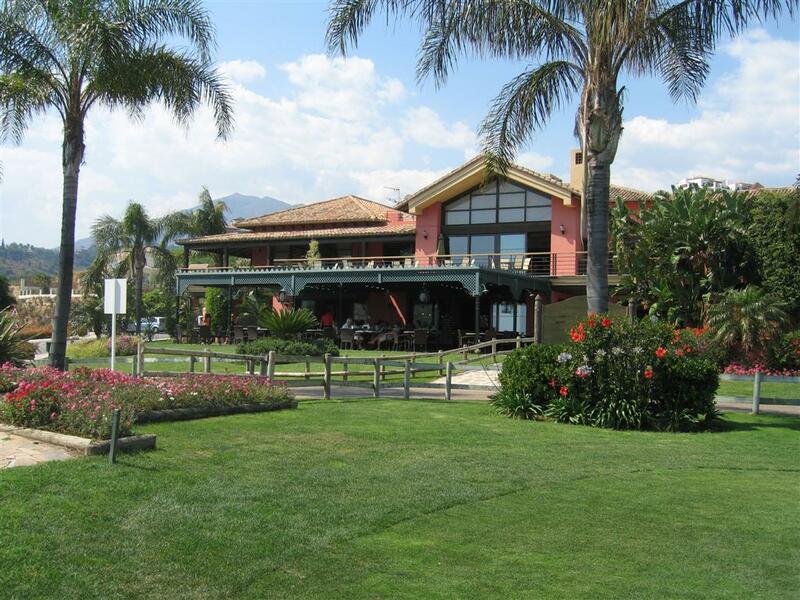 Los Arqueros Golf and Country Club is easily located and simple to get to. Malaga and Gibraltar International airports are within a comfortable hour’s drive, and the Club is just ten minutes from Marbella. Los Arqueros Golf and Country Club provides excellent hospitality. The highly-regarded bar restaurant has a scrumptious array of well-prepared food to tempt even the most discerning diner. For a break from the golf course, members are offered a chance to utilise the tennis and squash courts, a gym and a sauna, and there is a recreational area for younger children. Los Arqueros is close to a number of small towns so there are a variety of options for alternative restaurants, nightclubs and bars. Los Arqueros Golf and Country Club was opened in 1991. It was designed by Severiano Ballesteros (9 April 1957 – 7 May 2011) one of the greatest professional golf players of all time. In his lifetime Seve won an impressive 90 international tournaments including five major championships. Seve wished to create a golf course that blended in with its environment while simultaneously offering the golfer a fascinating challenge. On completion, the course was everything that Seve desired. 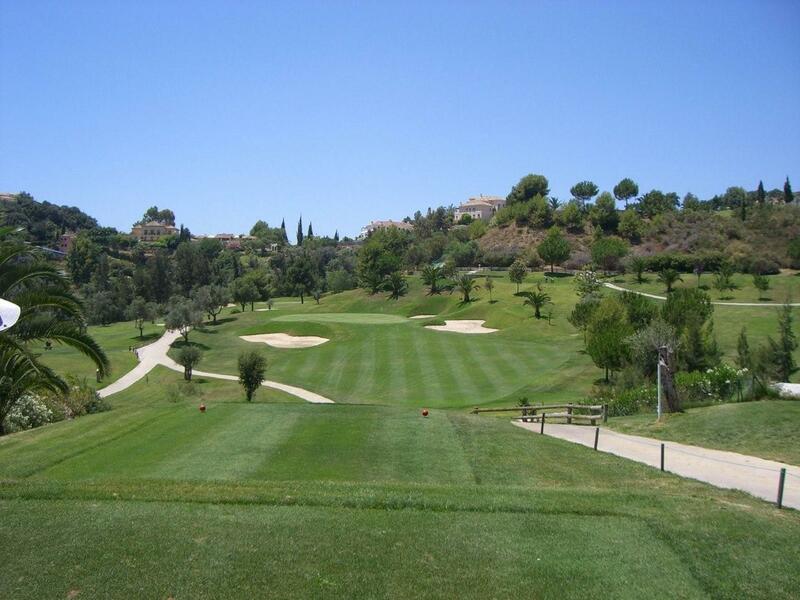 It is always kept in fantastic condition, the fairways are narrow and the greens are small. It is a golf course with bags of personality – just like its creator. Keen golfers will be pleased to hear that Los Arqueros provides an interesting and perplexing par-71, 18 hole course with impeccable fairways. The course follows the fertile lie of the land and is designed specifically to blend into its natural surroundings as effortlessly as possible. Each hole was created to have its own intriguing personality and as such this course provides a great test. On one hand the golfer needs a good degree of technical accuracy, and on the other he has to be able to play intelligently. At any moment you need to be able to make decisions about which tee shots are appropriate to use, while simultaneously navigating a dog leg on a downhill slope. Holes 6, 8 and 13 are particularly challenging and you will need to combine a sense of cunning with a calculated strategy in order to finish the course and make your handicap. Los Arqueros Golf and Country Club are committed to providing a high quality experience for all of their clients. They take active steps to monitor and increase the satisfaction levels of everyone who visits the club or plays on the course. The staff are of course fully qualified and are able to access on-going training. It goes without saying that hospitality is friendly and professional and you are assured of a great stay. Los Arqueros Golf and Country Club prides itself on its environmental commitment. It is active in preserving the landscape, and committed to preventing pollution and minimising environmental impacts. The Club promotes sustainability and an efficient use of energy, and manages and treats its waste in an environmentally friendly manner. In this way, the Los Arqueros Golf course will give pleasure to people from all over the world for years to come. Los Arqueros Golf and Country Club is in the perfect locality to offer an exquisite vacation. A golf holiday here is guaranteed to be stress free. The course is notable as one that works on many levels. It can offer a reasonable challenge for the competent player and a much tougher challenge for the professional. The course is in fantastic condition and is renowned as a real pleasure to play. At Golf Breaks in Spain, we have a number of packages which include rounds at the Los Arqueros Golf and Country Club. Please see our golf packages page for further details.